Probably the most significant difference between Lightroom and ON1 Photo RAW is a key feature found in ON1 Photo RAW – Layers. 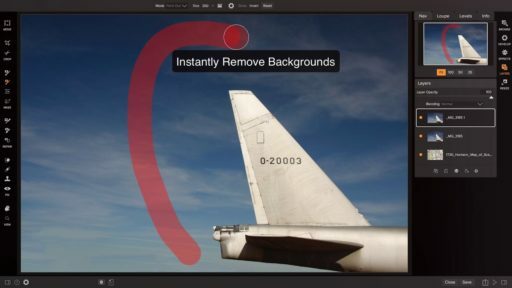 ON1 Layers is a big difference maker when you want to do more with your photos. It’s like having the power of Photoshop included in your raw editor, without having to jump outside of your workflow. 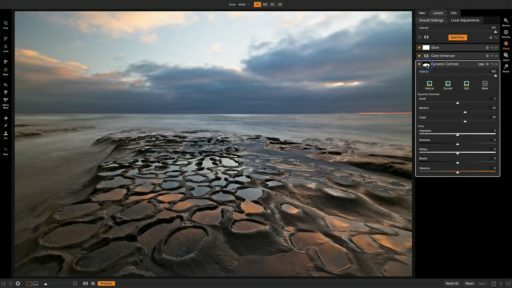 With Layers, you can combine multiple images, blend exposures, replacing backgrounds and skies, swap heads, add textures, and a lot more. Unlimited creative potential. If you use Lightroom presets you’ll think of ON1 Effects as Lightroom presets on steroids. Effects includes 27 filters and amounts to limitless creativity when it comes to styling photos. Whether you are color grading, looking to style HDR photos, or looking for an elegant black & white look, the Effects tab in ON1 Photo RAW includes it all. Hundreds of built-in photo effects, filters, LUTs, borders, textures, and presets are available from the get-go. Even better is the fact you can stack and configure as many of the filters you need to create your unique look. Each filter has masking and blending options built-in so you can easily target them to just the right area or tonal range. Don’t forget; this is all happening right on your raw data, nondestructively. 3. No Import. No Problem. In ON1 Photo RAW, you don’t have to import photos before you want to start editing. This is a significant difference between Lightroom and ON1 Photo RAW. In Lightroom, you need to import (or catalog) your photos from the beginning before you can do any editing. Not having to import is an “ah-ha” moment for people learning about ON1 and often makes them want to switch from Lightroom right away. Importing photos can take a long time and time is money. 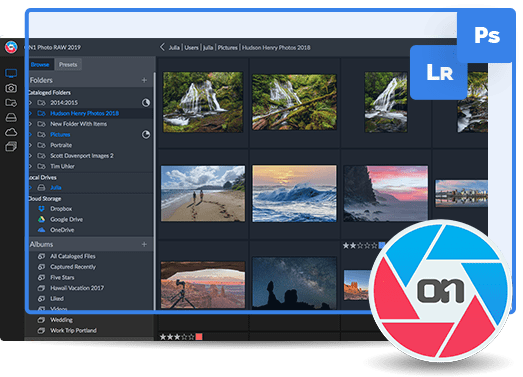 With ON1 Photo RAW, you have a browser-based system. Just navigate to any drive or folder where your photos live, and you can view and edit them instantly, without having to wait on a long import process. You don’t need to worry about losing the years of work and edits you made in Lightroom. 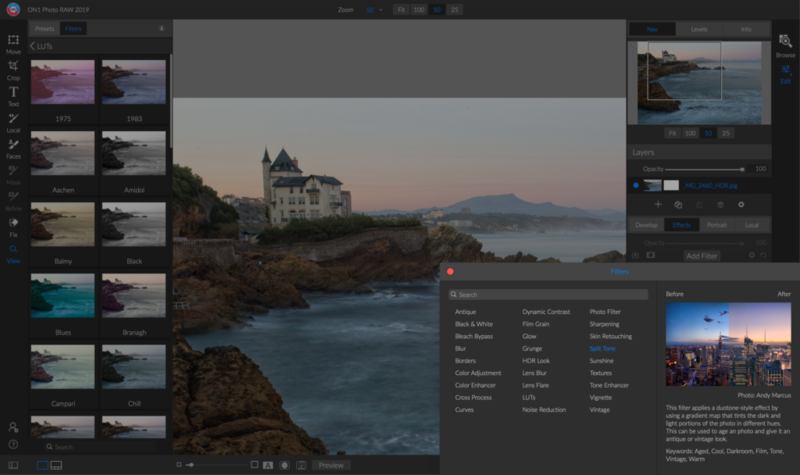 Introduced in version 2019, ON1 Photo RAW is currently one of the only programs to offer a way for Lightroom customers to migrate editing settings into ON1. It’s also super important to note that this tool will also keep your edits in a nondestructive format. Your photos are also 100% safe during the migration process. Again, your original images and your settings in Lightroom are not modified by using the ON1 Migration Tool. 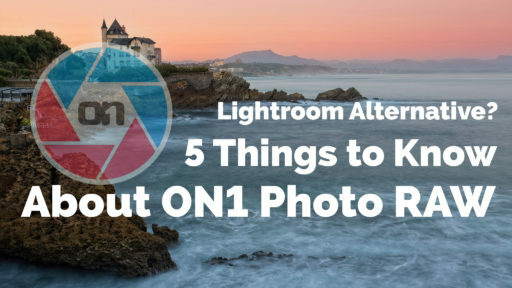 The tool is perfect for a one time transfer of the Lightroom catalog and your Lightroom Edits to ON1 Photo RAW 2019 making it an ideal Lightroom alternative. You won’t lose all those years of work. If you are searching for a Lightroom alternative, then choosing one with your best interests in mind is essential. At ON1, we pride ourselves on listening to our customers. Several years ago, we introduced The ON1 Photo RAW Project. The Photo RAW Project is where you the chance to have a say in what and how we develop software. Submissions are regularly reviewed and prioritized into our development schedule. 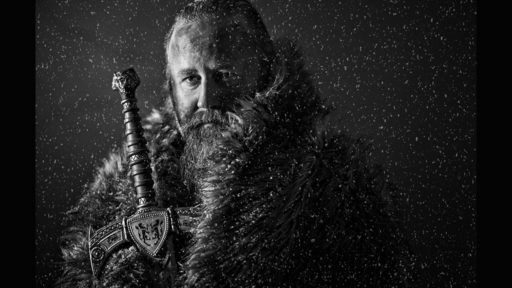 These ideas continue to help us deliver the best available Lightroom alternative. Lightroom gives me so many problems I am very anxious to find a replacement. One reoccurring problem is that it sometimes uses up all of my application memory and freezes. No other app has ever done this and I have 32GB of RAM to play with. Lightroom is first and foremost my media importer. I use Lightroom for importing photos from all sources, my DSLRs, GoPros, 360 Cam, video, including all of the iPhone image formats including DNG and Live Photos (Lightroom doesn’t do Live Photos very well), organizing them, completing keywords and metadata. I always select image sets as a batch during import, rename my image files upon import, giving them a meaningful filename and sorting them into categories. The Lightroom catalogue is my interim stopping point on the way to my image bank. I like that I can create my own catalogue structure. Lightroom is where I do all my picking, rating and rejecting of images. Lightroom has a fit if I try to import photos when even one single HEIF image on my camera roll. It won’t see any images at all until I delete that HEIF image. I export my final selections, group by group, (eventually) to my image bank – outside of Lightroom. This means that for later editing I have to reimport them into Lightroom so being able to avoid that importing step would be a bonus. I try to keep my Lightroom catalogue under 150,000 images. 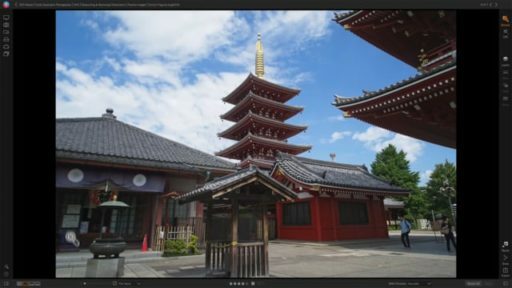 Organizing HDRs and Focus Stacking image files is useful to keep them separate from other images until they have been developed. I am quite content to catalogue unedited images and won’t bother editing them until the occasion arises that I need that image. One of the things I like about Lightroom is the Lens Corrections. I often use the Smart Collections as a way to quickly find certain types of images. For instance to find all images labeled Red and with 5 stars. Truthfully, after doing a bunch of image editing on my iPad Pro with Affinity Photo I find when I go back to Photoshop on my computer I find it rather clunky. Masking and retouching on the iPad screen with the Apple Pencil is far beyond what Photoshop has to offer. For year and years I have thought Photoshop would be my true love forever, but now, I would like to find a replacement. 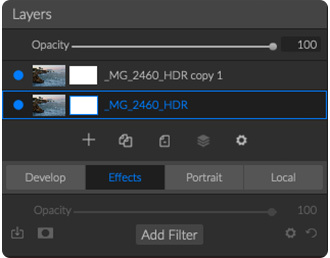 I have also been working with Affinity Photo and Designer on my desktop computer, as well as Luminar. You can see I’m primed to abandon the Adobe ship. Regarding exporting work; are we yet able to export batch export photos or is it still one by one? Yes, you definitely can batch export photos. You will just need to select the files as a group before selecting export.